At Bluestone Elementary School, we provide an academically challenging environment to meet the diverse needs of our learners. We incorporate data-driven instruction, standards-based learning, and a child-centered focus throughout our classrooms and school. 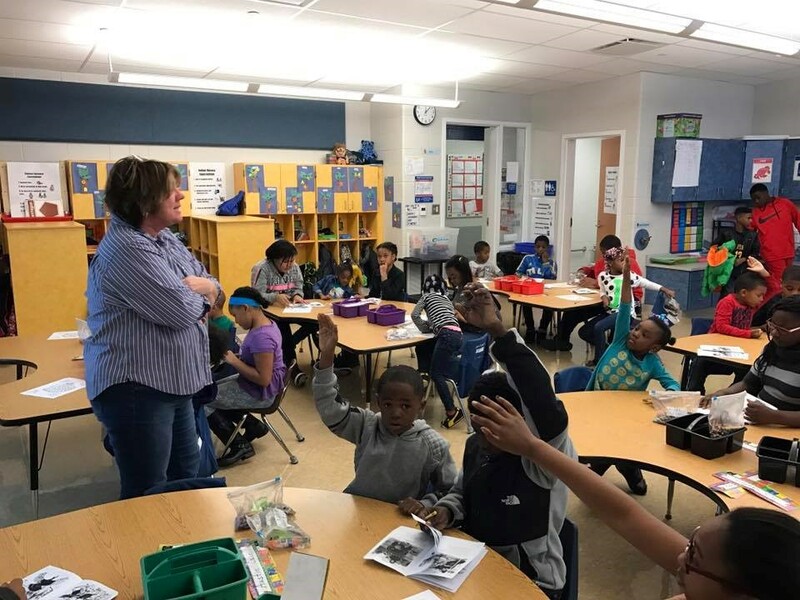 Bluestone Elementary has an outstanding team of dedicated teachers and support staff who provide researched-based instructional strategies and practices for the development of the whole child. The staff is committed to providing a safe and nurturing learning environment that requires high expectations for all! We value our staff and students and recognize them for their unique traits and talents. Our school is family oriented. 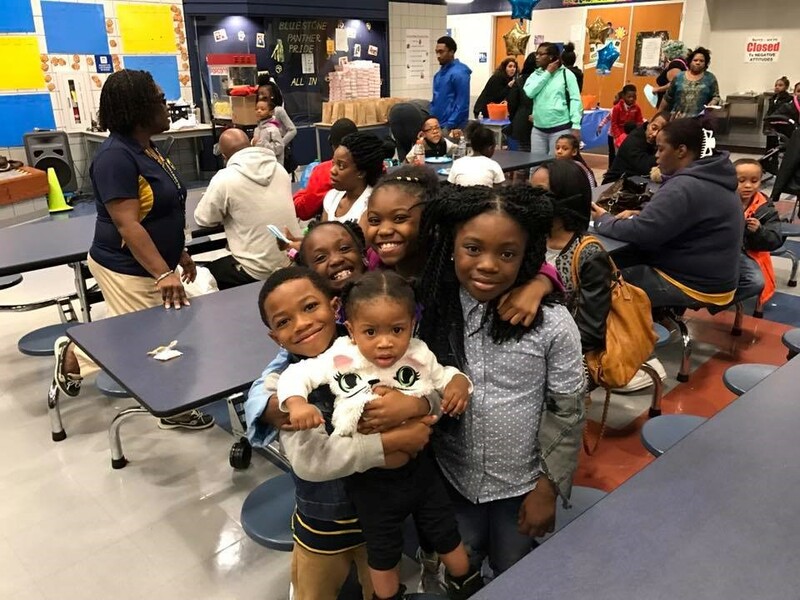 We understand that learning is a process that needs collaborative support by family members, educators, students, as well as the surrounding community. 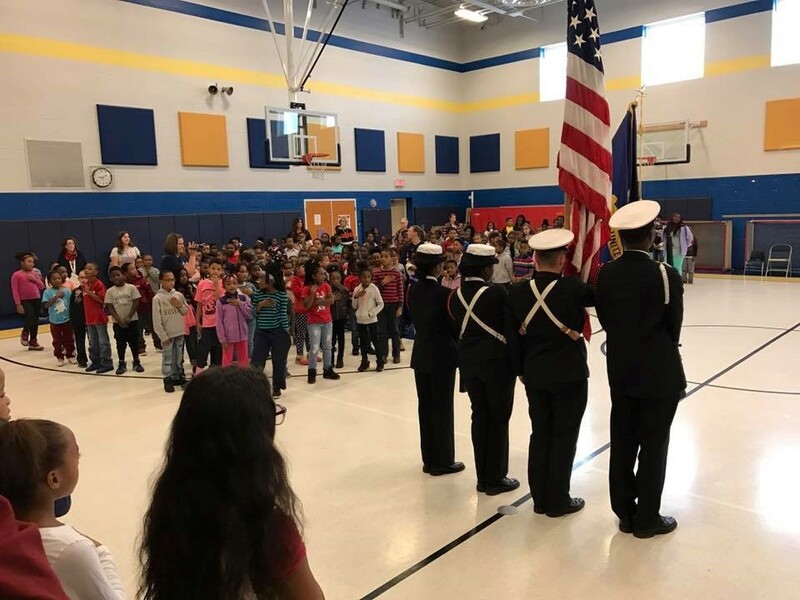 We welcome you to visit our campus to learn more about the great things that happen every day at Bluestone Elementary, home of the proud Panthers! At Bluestone Elementary School I will be respectful, responsible, and ready to learn! 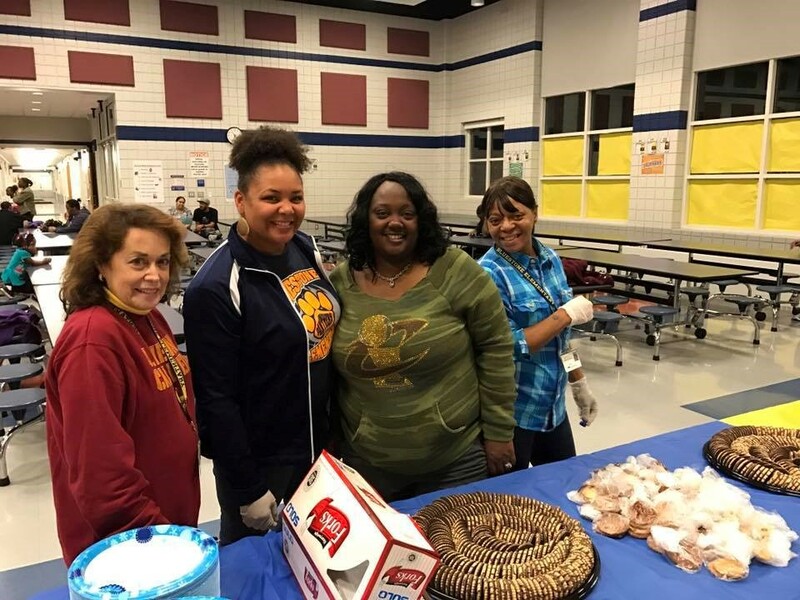 At Euclid Schools, we use school-wide Positive Behavior Intervention Systems. Learn more about PBIS. For the most up to the minute news, visit the Bluestone Elementary School Facebook page! The Bluestone Elementary School handbook for the 2018-2019 school year can be accessed by clicking the blue link above.